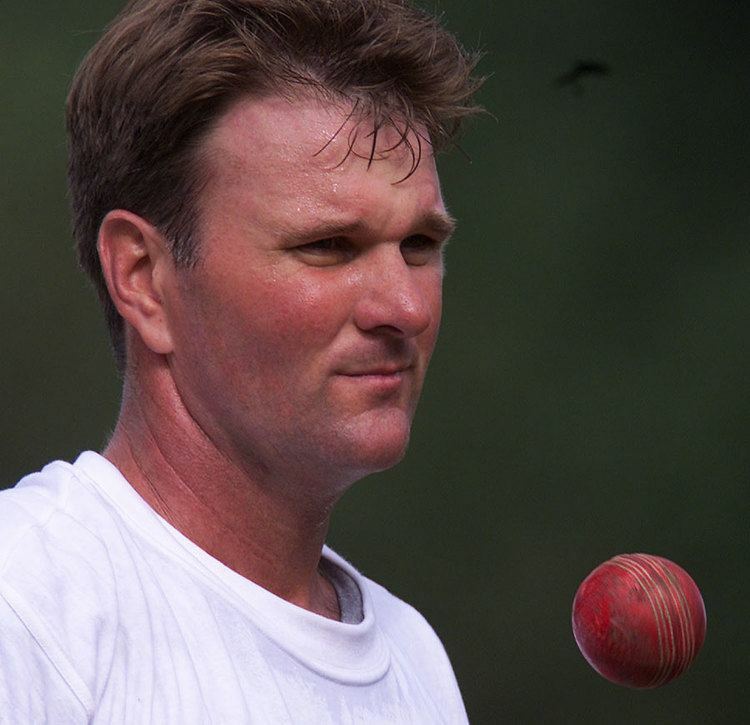 Grant Eric Bradburn (born 26 May 1966 in Hamilton, New Zealand) played seven Tests and 11 One Day Internationals for New Zealand. 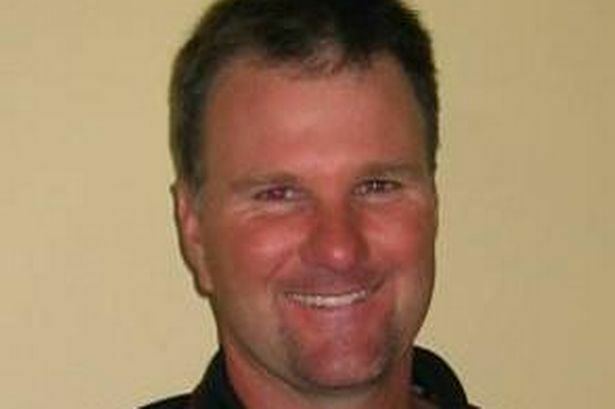 Bradburn was a tall offspinner and lower-order batsman who played for Northern Districts for 16 seasons. Bradburn was appointed head coach of Scotland in April 2014. 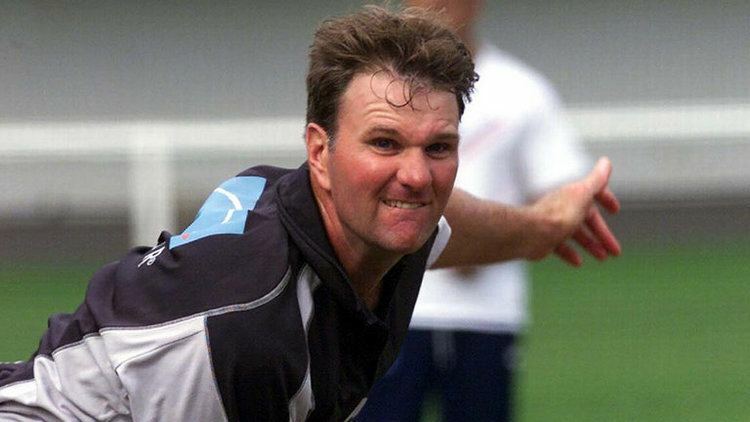 His international career seemed over when he was left out of the New Zealand side after the 1992/93 series in Sri Lanka, but he was recalled in 2000/01 at the age of 35 although without any great success. In all, he played seven Test matches and 11 One-Day Internationals and ended his career as the player with most appearances for Northern Districts with 115 matches with 4614 runs at an average of 27.96. After retirement he ran a family sports store along with coaching Northern Districts A. 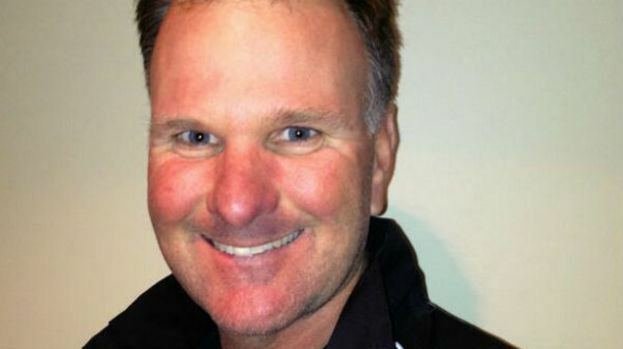 When Andy Moles was appointed the New Zealand coach in 2008, Bradburn filled the spot left by him as Northern Districts coach for the rest of the season. 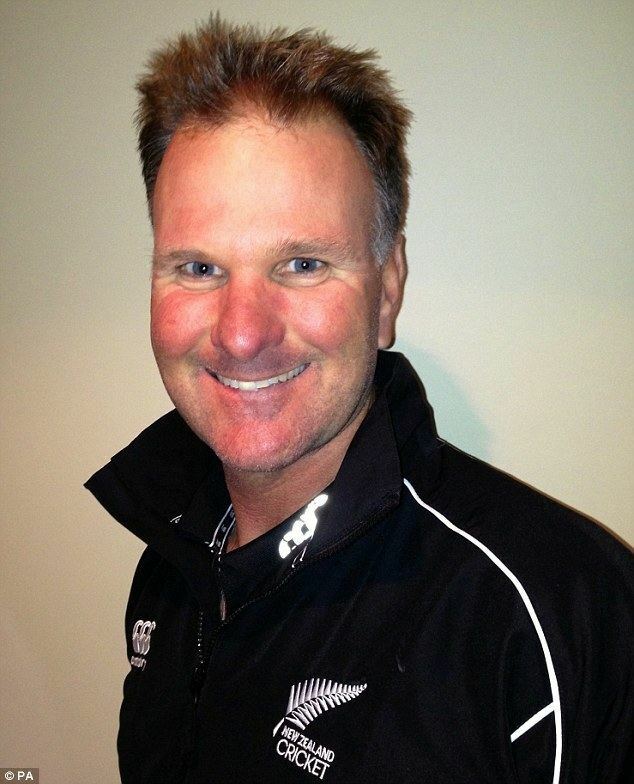 He was also head coach of New Zealand A and the Under-19 side. In April 2014, Bradburn was named as Scotlands new head coach. His first major job was to get prepare them for 2015 Wold Cup.